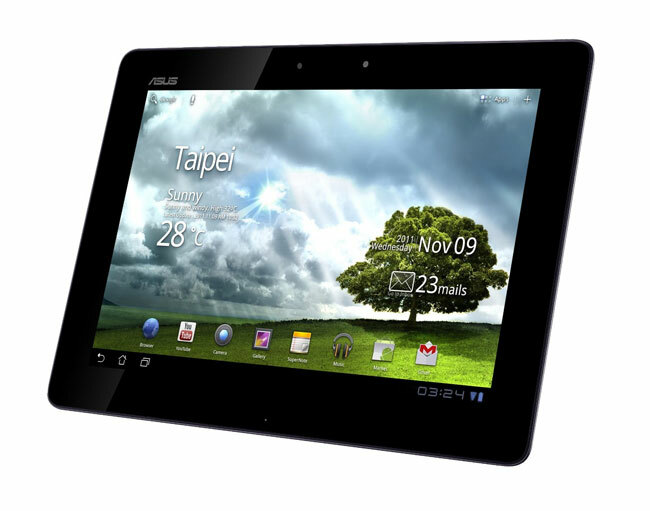 The Asus Transformer Prime has to be one of the most anticipated Android tablet releases this year, earlier today we saw a video of the 8 megapixel camera on the Transformer Prime in cation, and we have been hearing rumors that the device would go on sale in the US on the 8th of December. It would appear that the 8th of December is the official launch date for the Transformer Prime in the US, as Asus Taiwan have confirmed to the guys over at Netbook News, the launch date of December the 8th. Hopefully we should get some sort of announcement from Asus shortly,and we suspect this is going to be an extremely popular tablet amongst Android fans.